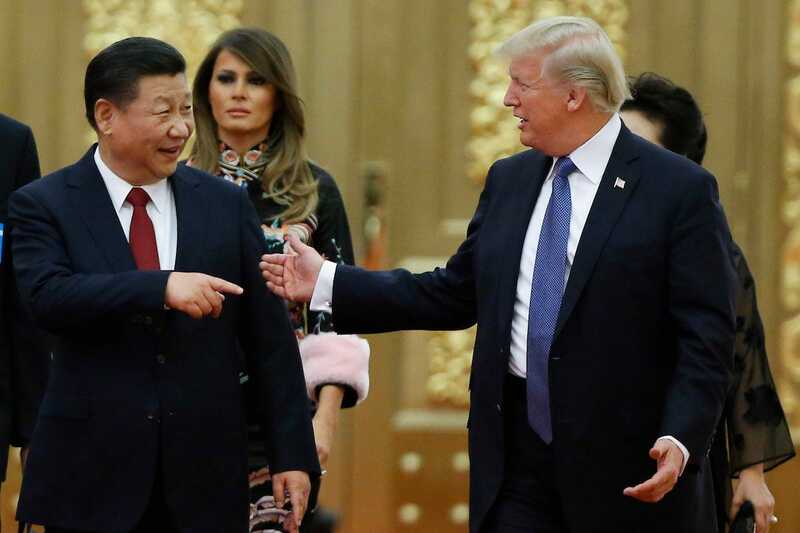 President Donald Trump has said tariffs on another $257 billion worth of imports from China are ready to go. That round will be more easily felt by the average American household, analysts say. At the same time, lower oil prices and planned general tariff cuts in China may help mitigate inflationary pressures there. After months of trade escalations between Washington and Beijing, headlines about incoming tariffs on Chinese products may seem almost routine. But the next round of escalations could be a whole new game for American consumers, triggering broader effects on prices and on the US economy.